At least there is good news for January report on the job front. GeekWire reported that unemployment rates have fallen lower than expected. Read more on GeekWire. "A new report out today finds that the seasonally-adjusted unemployment rate fell to 8.3 percent during January as more than 13,000 jobs were added in various sectors. New research also shows Washington gained more jobs last year than previously estimated. The data shows that Washington gained about 53,500 jobs in 2011, compared to the 26,600 jobs previously reported. Since the low point in the recession, the state has regained about 98,000 jobs, the state said." In a related story, Payscale reported Seattle is the #3 city in America for tech startup jobs based on the number of jobs available and their average pay. With all these jobs being offered, we can only hope this will help quicken our recovery for the economy in Seattle and hopefully, housing sales as well. 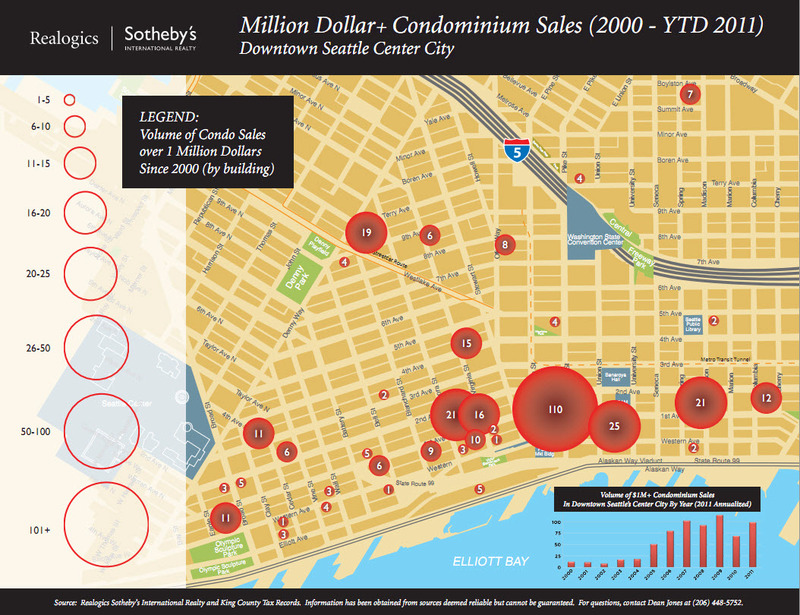 The last three years have been an interesting ride for most Seattle condo watchers. When the market started slowing down in the fall of 2008, a lot of people believed (in retrospect, hoped) that the slow down in prices was just a small correction. However, when prices continued to slide over the next few years, condo owners were and still are faced with a tough decision of either holding on, renting the unit out, selling it at a loss, or short selling. With a higher proportion of shorts sales and bank owned properties on the market versus four years ago, we are seeing a split value in comparable data from the distressed and non-distressed properties. Pricing your condo correctly today has become more critical than ever. This important job lies mainly with your Realtor (assuming you're not doing it DIY). If you have a buyer for your home, will it pass the buyer's bank appraisal? How are appraisers valuing properties in this market and what has changed? I interviewed two appraisers who shared their perspectives. This may be worth taking into account as you select what pricing strategy to use for your condo. Fifteen Twenty-One has just reported selling 83% (115) of their inventory. There are some selected homes priced below $1M available but are not listed on the MLS and the highest priced penthouse is going for more than $4M. Eighty three percent sold over the last 1 1/2 year in this market is a pretty good progress. I think one of the reasons is that there are few newers condos on the market right now with direct water views available giving 1521 a little bit more advantage over other newer condos. The website has a cool map showing the number of condos priced above $1M sold since 2000. I think it would be more interesting if they could add another heat map that shows sold inventory over the last 3 years. How did Olive 8 fair after the auction and "reset" this year? They have 33 sales since the first of the year and now are more than 60% sold. Apparently, there was a big buyer who picked up 10 units as an investment. There is also a 5% down payment option available through their lender. The developer is working with Alchemy Collections to furnish their remaining open one bedrooms (for full price offers). The Four Seasons Private Residences has restructured their construction loan and is now back on path marketing the 11 remaining units. The building went through some financial difficulties over the last two years but fortunately was able to restructure the loan with the lender, Washington Real Estate Holdings. Read more here. Gallery condominium will be having another auction on March 5, 2011 at the Grand Hyatt in downtown Seattle. Accelerated Marketing Partners will launch the final close out of their 25 remaining homes. The auction homes are mostly open one bedroom or one bedroom floor plans with sizes ranging from 571 to 672 square feet. Minimum bid will start from $175,000. A minimum bid has been set for each property. Each property will be sold to the highest Bidder above the minimum bid price. There is no hidden reserve price so someone could conceivably pick up a unit for close to the min bid. All sales must close on or before April 5, 2011 (approximately 30 days after the auction). During the last auction held on September 27, 2009, 42 of of the 44 homes closed within 4 months after the auction event. Assuming all were closed successfully by bidders, the average price per square foot sold was ~$432. Monique Lofts is a funky and hip condo in the Pike/Pine District (1024 E Pike St). It was a warehouse office (1913) and was converted to a loft-style condo in 1999. There are 24 residential homes in this three-story condo and two commercial spaces on street level. The interior has some interesting industrial elements including exposed concrete columns which add some nice accents to the walls. Heavy wood beams hang across the ceilings, wood floors are throughout the open space and ceiling heights for these homes go as high as 20 feet! The smallest homes start at 467 square feet and the largest one is 1,989 square. Looks like more folks are "battening down the hatches" as Zillow's Barton said. 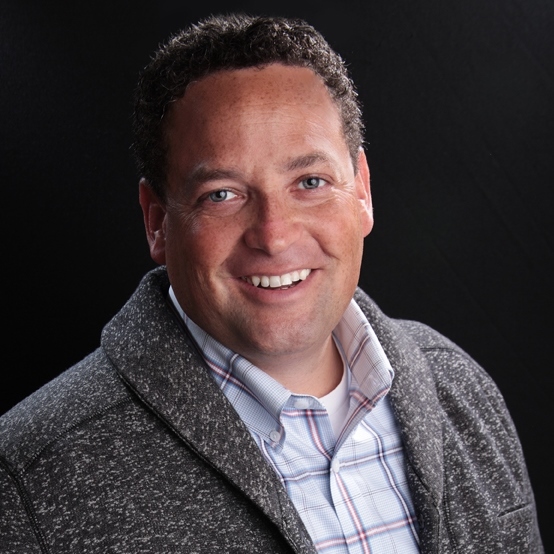 Here are some excerpts from Seattle real estate startups regarding their cut backs. I have to say I hope these companies make it through the rough patch. Redfin's MLS search is one of my favorites and Zillow is always fun to check out from time to time. The unprecedented economic events that are playing out on a global stage began in our own industry and have made a prolonged recession likely, in our judgment. We are a young company that is not yet making a profit. Despite having sizeable cash reserves, we deemed the responsible course was to meaningfully reduce expenses, so that Zillow emerges from the other side of the recession in a very strong position, even if the recession lasts many years. Even a month ago, we were raising 2009 revenue projections. All our markets, now including Chicago, contributed profits. But the past few weeks have seen a major reversal. As the stock market wiped out prospective down-payments, tours and offers dropped 30%. Transactions that were done came undone. October will still be pretty good, then we’re headed for a big dip. For what it's worth, I remain hopeful things will turn around in the new year. I know a number of my clients are pondering if January is the right time to make a purchase. A few are waiting for after the election to decide on what to do. It remains to be seen if the news will get better, worse, or stay the same leading up to the new year.